Ulster Carpets have been providing carpets for over 70 years. Three generations of the family owned business have been able to source and manufacture all products within the UK. This has enabled the quality control to be maintained to a very high level. At the forefront of flooring technology. 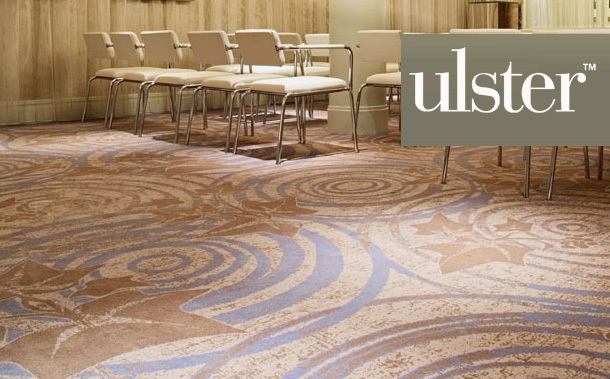 We have been supplying Ulster Carpets for retail and commercial developments. One of our developments involved a large hotel chain. Ulster Carpets were used through there hard wearing quality in the commercial sector.